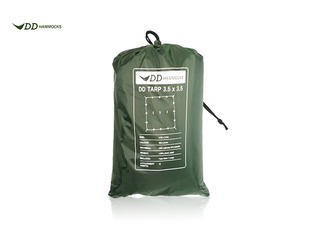 Tarpaulin, basha, hoochie, shelter, emergency shelter, these are all names for what, in the world of Bushcraft is commonly referred to as a tarp. 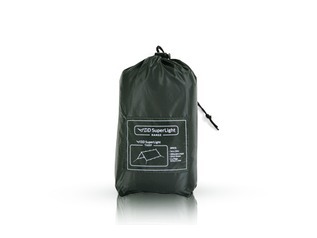 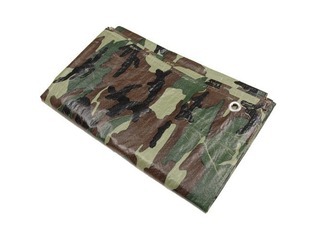 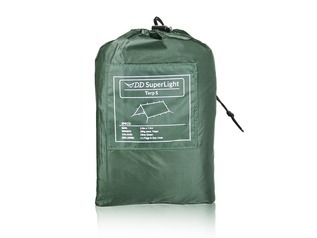 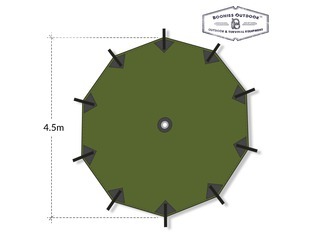 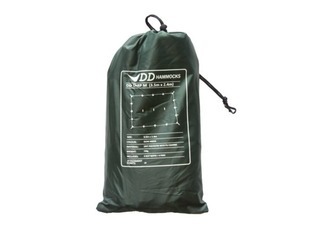 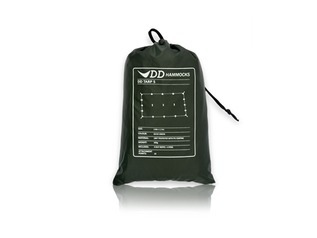 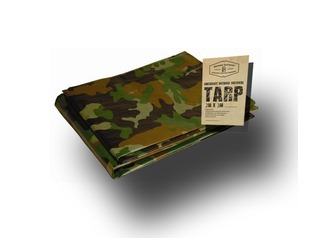 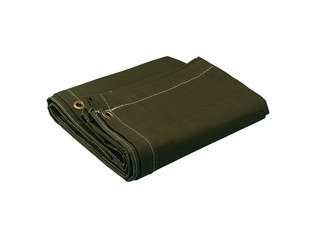 Bushcraft tarps or bashas are frequently used by bushcrafters, survivalists and in the army. 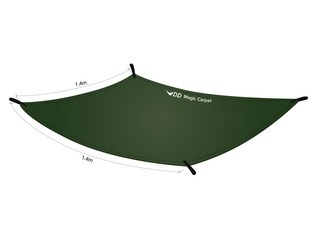 They offer a simple and effective shelter from the rain, sun and wind. 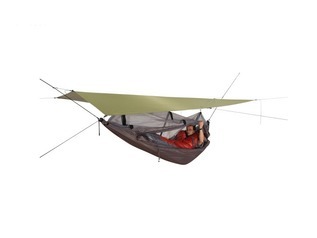 Bashas are easily put up amongst trees, usually with a hammock under them, but they can also be used at a much lower level to create an emergency shelter when it's needed in a hurry. 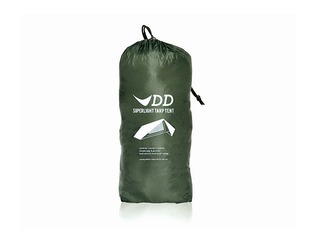 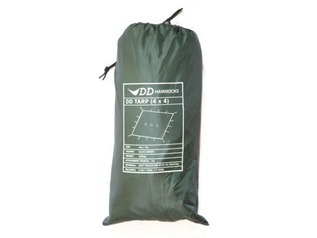 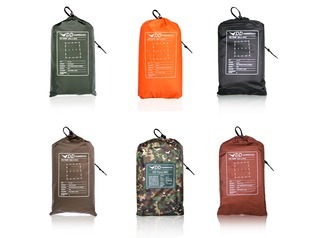 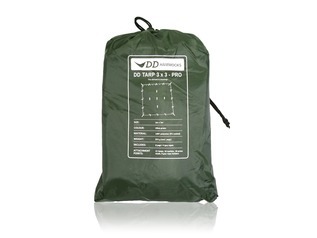 Tarps come in lots of different sizes, for personal, group or scout use. 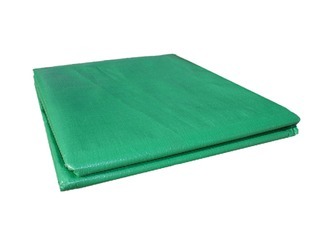 They may be made from lots of different materials and come in a range of colours. 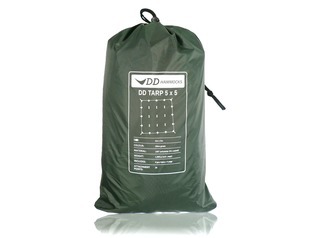 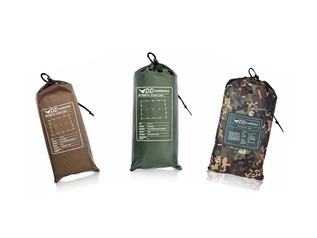 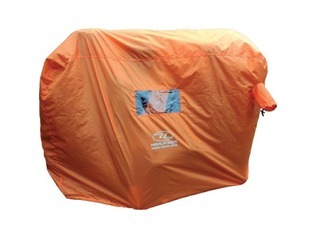 Tarps are an essential part of any outdoor kit; they can prove to be literally life-saving! 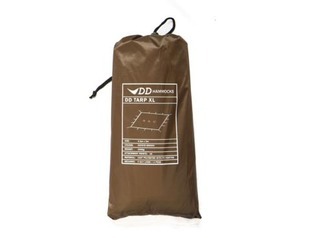 We stock a large range from well-established and respected brands, such as Tatonka, DD, Highlander, Snugpak, Nordisk, Mil-Com, Fox, Amazonas, GearPods and Nomad Travel.